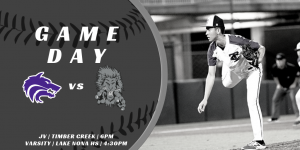 Good luck to Coach Beaman and boys baseball tonight as the varsity team travels to Lake Nona to take the field against the Lions for an early 4:30PM start. The JV team will host the Lions at home tonight starting at 6PM. 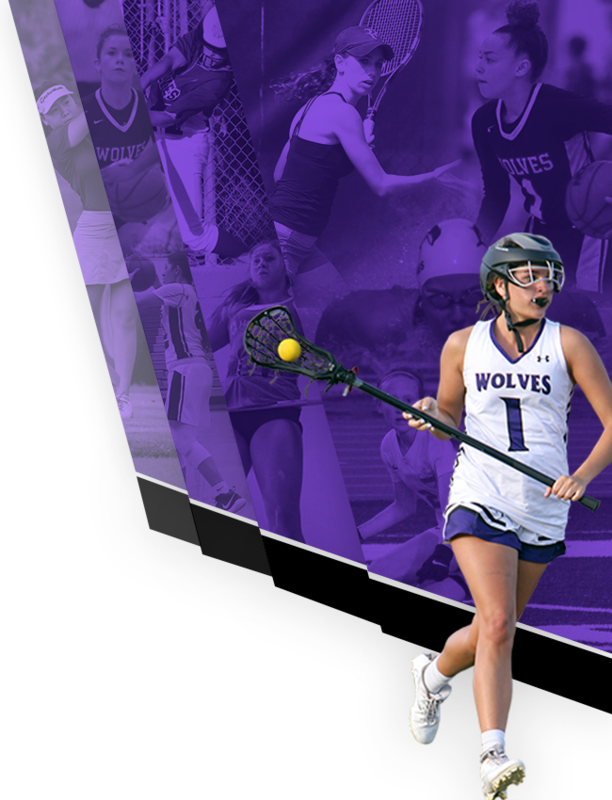 Go Wolves! Wanna help support the baseball team this season? We have three ways you can help! We need fans to help take pictures during our baseball games this season. Please contact Coach Beaman for more details. 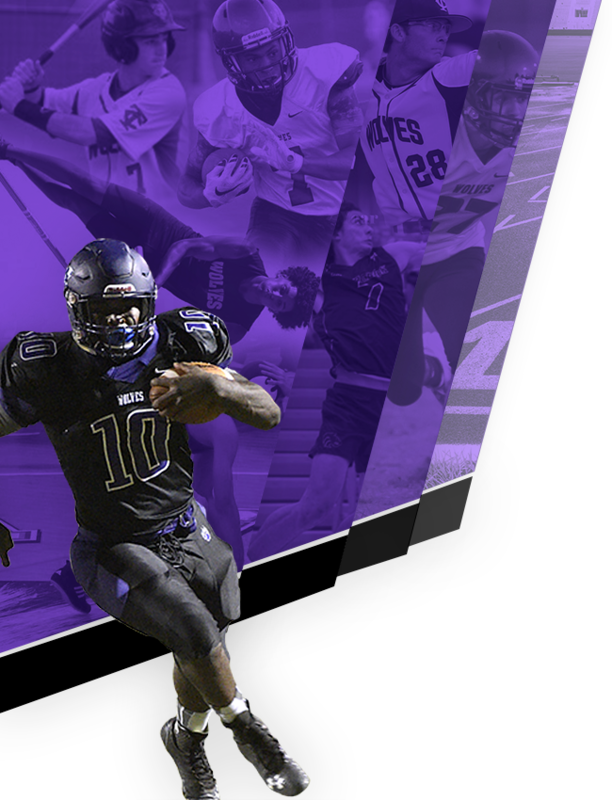 Be sure to download the Rapid Replay app on your phone and start filming games. Your video highlights get posted on our website!